As a kid, all Kim In Ha ever did was follow his uncle around and help him cheat in gambling. As a high school student, he hung out with his friends at the basement of a theater. As Kim In Ha gets to know Choi Jeong Won, a model student and also the son of a very rich family, In Ha tries to tempt him into doing mischevious deeds. 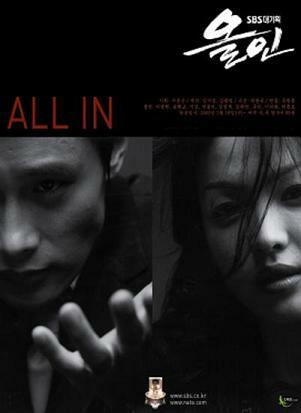 This entry was posted on Sunday, October 23rd, 2011 at 10:55 AM	and tagged with ji sung, lee byung hun, park sol mi, song hye kyo and posted in Drama, Waiting To Be Watched. You can follow any responses to this entry through the RSS 2.0 feed.